Great staff do not grow on trees, yet we pick them. 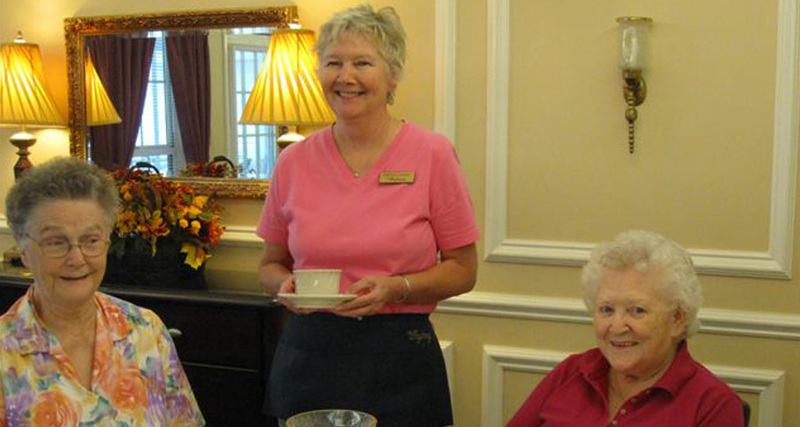 We select only friendly, compassionate, courteous staff to join our Bayberry family. 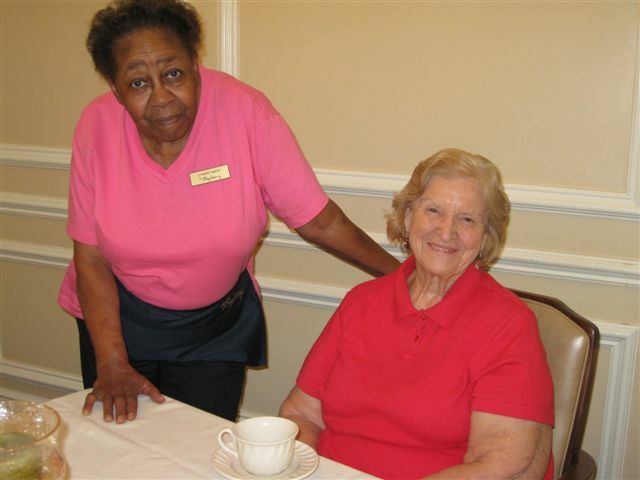 Thankfully, we love our work so our residents experience minimal staff turnover. Just one more reason The Bayberry is the right choice for you and your loved ones!